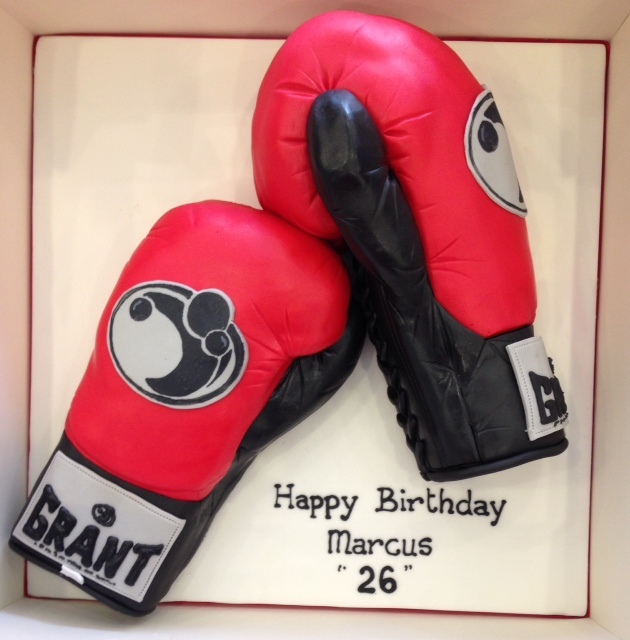 More often than not we get asked to represent interests on a birthday cake. 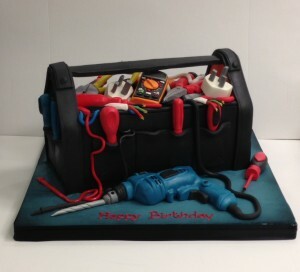 This is such a fun part of our job and one that make the cake really special for the recipient. 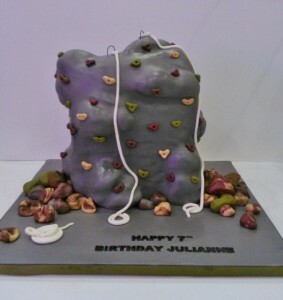 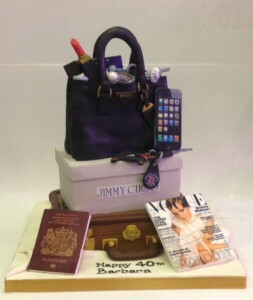 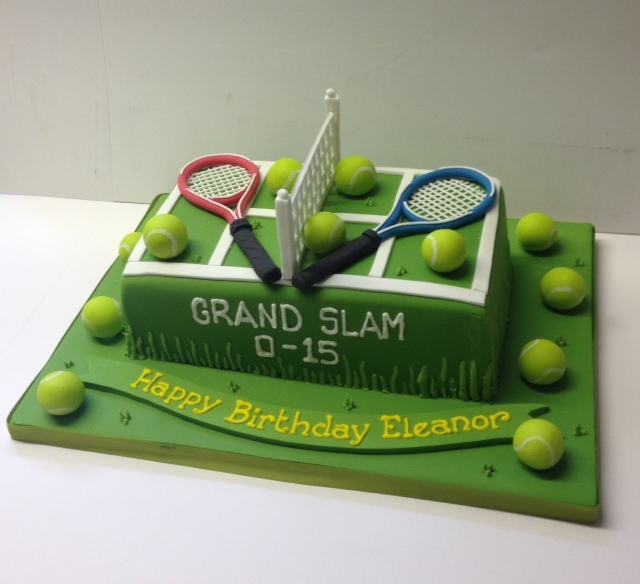 There is no limit to the number of things we have made into birthday cakes from Singer sewing machines to tool boxes to ski slopes to hangbags and shoes. Get in touch with your ideas and we’ll come up with something amazing and bespoke just for you. Hand bag, shoes and a love of travelling. Perfect cake! 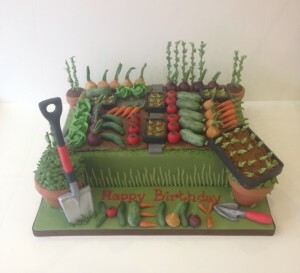 Allotment cake. 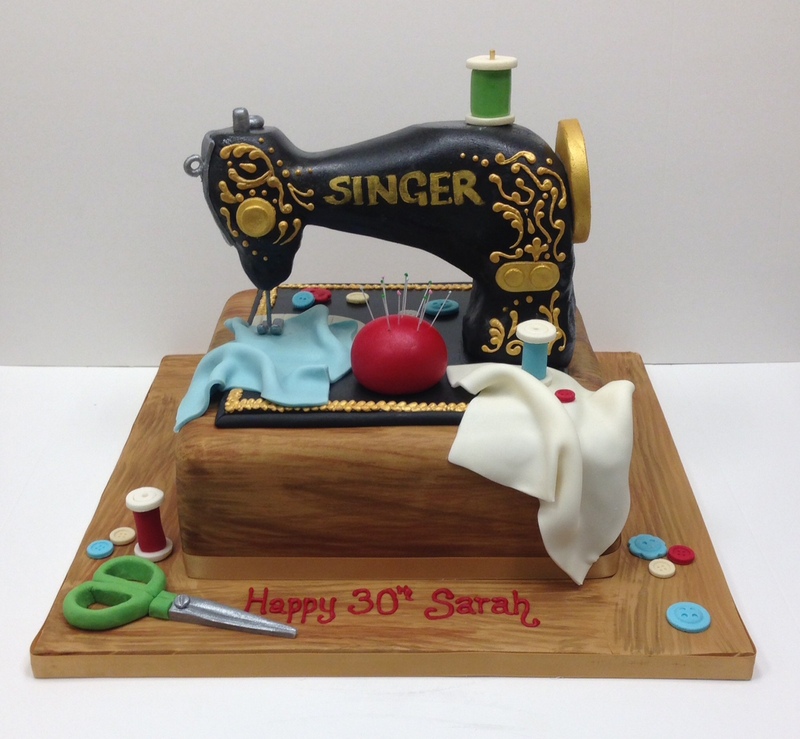 Everything is made from sugar-so realistic!